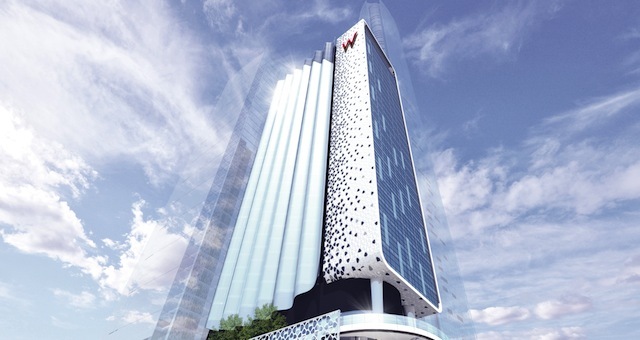 Construction has begun on W Brisbane, with the hotel scheduled to open in 2017. 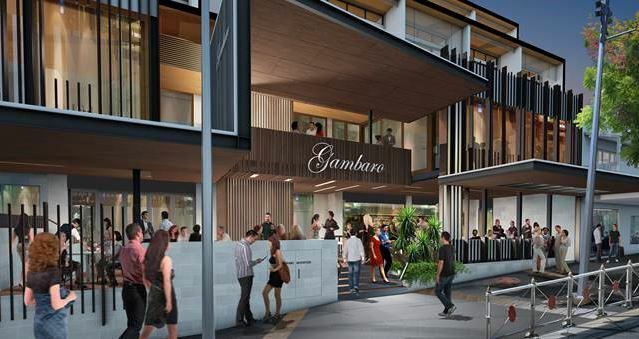 Part of a mixed-use development that will cost more than one billion Australian dollars to complete, W Brisbane marks the re-entry of the W brand to Australia. Located on 300 George Street by the Brisbane River, the development will have three towers, with W Brisbane occupying one tower and the other two towers used for premium office and commercial space and high-end residences. 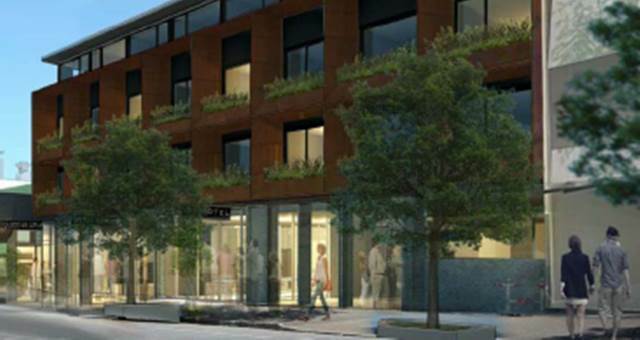 The development will also feature podium level retail outlets. 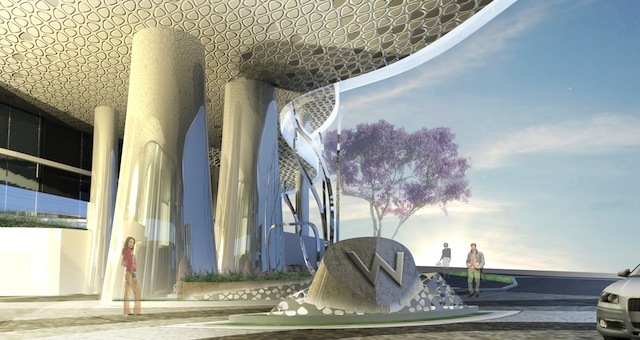 Redefining luxury with innovative design, signature amenities and unique style, W Brisbane will offer 305 guestroom, including 25 suites and an Extreme Wow Suite, the W brand’s reinterpretation of the traditional Presidential Suite. 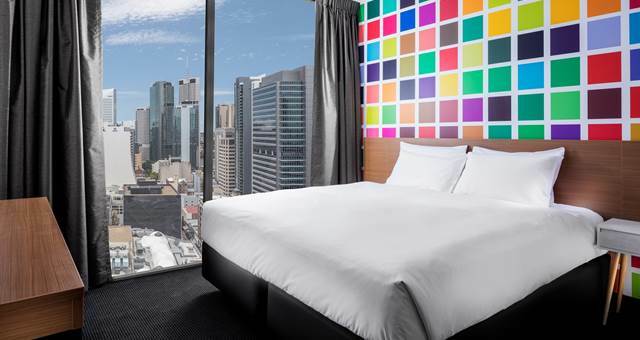 The smallest guest rooms will be 40 square metres; the largest room size in Brisbane currently. 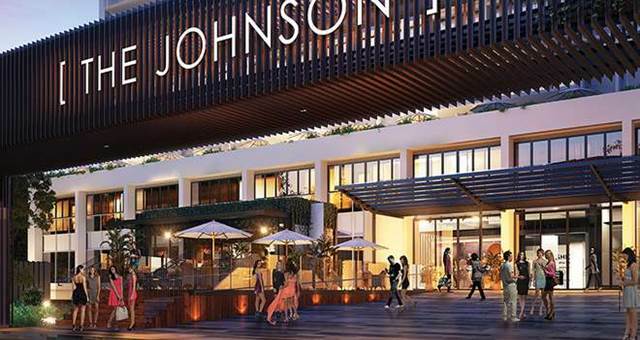 W Brisbane will also feature more than 960 square metres of meeting and event space, as well as a 24-hour business centre, spa, Fit work-out facility, Wet indoor heated swimming pool, and W Hotels The Store. In addition, the hotel will house three unique restaurants and bars, including an all-day dining restaurant, Pool Bar and the W Lounge. Guests can expect the W brand’s Whatever/Whenever service philosophy, providing them with whatever they want, whenever they want it.